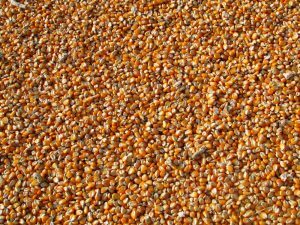 We offer both qualitative and quantitative GMO testing for seed, feed, and oil samples. We use real-time PCR to test for genetic elements such as P35S, NOS, E9, etc. and we can also do testing of specific events such as Roundup Ready. Our lab participates in routine proficiency testing by the Grain Inspection, Packers and Stockyards Administration (GIPSA).